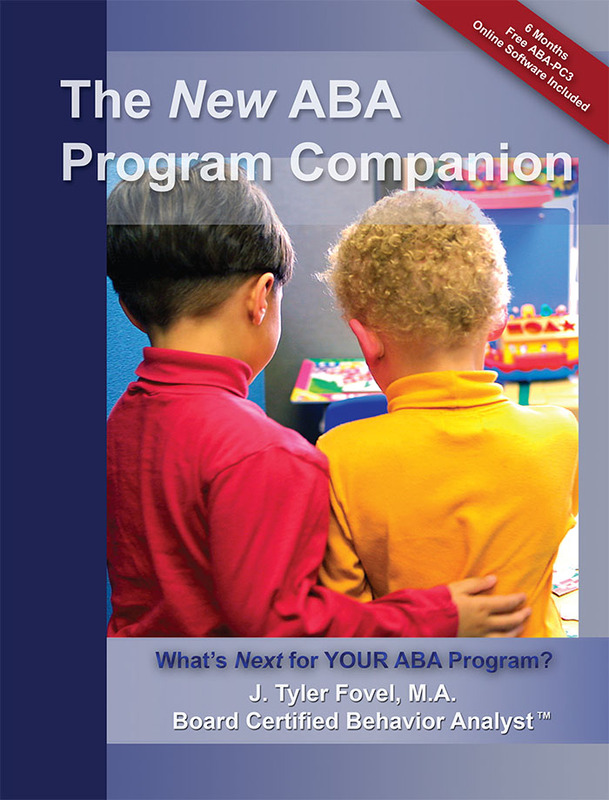 Pick of the Week: The NEW ABA Program Companion — Take 20% Off! TAKE 20% OFF The NEW ABA Program Companion this week with our promo code NEWABA at check-out, and get a head start on designing an efficient ABA program for your students this year. The NEW ABA Program Companion also comes with training packages for implementers, forms, and a 6-month subscription to the online program development and management software, ABA Program Companion 3.0. Create a vision statement. One of my favorite books is From Emotions to Advocacy: The Special Education Survival Guide by Pam Wright and Pete Wright. This book covers everything parents need to know about advocating for a child with special needs. One of the first things they suggest is creating a vision statement. They describe this as “a visual picture that describes your child in the future.” While this exercise may be challenging, it can help hone in on what is important to you, your family, and your child with special needs in the long term. Look at your child’s behaviors, then try to imagine what it might look like if your child is still engaging in that behavior in five or ten years. Often, behaviors that are not problematic at three are highly problematic at 8 or 13 years old. Such behaviors might include hugging people unexpectedly or (for boys) dropping their pants all the way to the ground when urinating (which could result in bullying at older ages). While it is easy to prioritize other behaviors ahead of these, it’s important to remember that the longer a child has engaged in a behavior, the more difficult it may be to change. Talk to practitioners who work with older students. Many practitioners only work with a certain age group of children. While they may be an expert for the age group they work with, it may be helpful to speak with a practitioner who works with older kids and ask what skill deficits they often see, what recommendations they may make, and what skills are essential for independence at older ages. Talk with other parents. Speaking with other parents of children with special needs can be hugely beneficial. Over the years, I’ve worked with hundreds of parents who are spending countless hours focusing on providing the best possible outcomes for their children. And while it’s impossible to prepare for everything that will come in your child’s life, it may be helpful to find out what has blindsided other parents as their children with special needs have grown up. Ensure the appropriate ABA program for your young learner with A Step-By-Step ABA Curriculum for Young Learners with Autism Spectrum Disorders (Age 3-10). This curriculum uses the proven principles of Applied Behavior Analysis (ABA) to monitor the progress of children on the autism spectrum and make sure they reach their full potential. And this week only, you can take 15% off* your copy by entering in our promo code STEPABA when you checkout online! This curriculum gives a clear outline on what to teach and how to teach it in order to ensure your young learner is reaching his or her developmental goals at crucial stages. The book’s three sections – Assessment, Curriculum, and Mastered – each include built-in data collection, which can be reproduced on the accompanying CD. All three sections cover 10 pivotal areas of progress for children ages 3-10, including reading, writing, math, conversation, and social skills. The Assessment section records the child’s initial level of learning and then tracks their progress over time. The Curriculum section provides the lesson plans for the skills which need to be developed, and the Mastered section is a tool for checking that learned skills are being retained over time. It is also possible to record whether the child has adapted to using the skills in a variety of social settings, such as in the home or in the classroom. This curriculum provides a solid foundation for working with a child with an autism spectrum disorder to ensure an appropriate ABA program for young learners. Don’t forget – you can save 15%* this week on your copy of A Step-By-Step ABA Curriculum for Young Learners with Autism Spectrum Disorder (Age 3-10) by entering our promo code STEPABA at checkout! *Offer expires at 11:59pm ET on May 6, 2014. Not valid on past orders or with any other promotions and offers. Be sure there are no spaces or dashes in your code at check out! It’s a fact that Early Intervention leads to positive outcomes for our children. Understand the key principles of Early Intervention approaches with our two newest additions to our early intervention books, The Early Intervention Workbook and Early Intervention Every Day! These reference books cover evidence-based intervention approaches, as well as the best practices on implementation. Buy one or both of them this week only and save 15%* by using our promo code DRLEI15 at check out. The Early Intervention Workbook: Essential Practices for Quality Services was written for current and future early intervention providers of all disciplines who are looking to maximize their efficacy. The entire early intervention process is broken down into seven key principles with detailed tips, activities, and strategies on both what to do and how to do it. The workbook covers referral, initial visits with the family, evaluation and assessment, IFSP development and implementation, and supporting a smooth transition out of EI. The authors strive to empower professionals to make positive change happen on both a personal and systemic level by identifying and focusing on successful evidence-based intervention approaches and providing guidance on actual implementation. This is a comprehensive book for group training or independent work, and a great reference. Effective early intervention doesn’t stop when the provider leaves a family’s home. For parents and caregivers, Early Intervention Every Day! is a practical sourcebook packed with research-based strategies that demonstrate how take a consistent, active role in supporting young children’s development. Targeting 80 skills in six key developmental domains for children birth to 3, this guide also gives professionals loads of ready-to-use ideas for helping families embed learning opportunities into their everyday routines. The guide empowers families to work on IFSP goals during recurring activities, such as grocery shopping or riding in the car, and to give children opportunities to practice and reinforce new skills throughout the day, along with many other strategies for helping children with developmental delays participate more fully in family life. 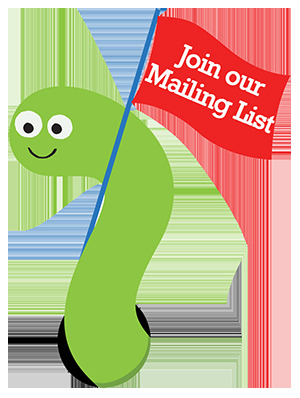 Remember – this week only, you can save 15%* on your order of either or both The Early Intervention Workbook or Early Intervention Every Day! by using promo code DRLEI15 when you check out online! *Offer expires at 11:59pm ET on April 15, 2014. Not valid on past orders or with any other promotions and offers. Be sure there are no spaces or dashes in your code at check out!